1. 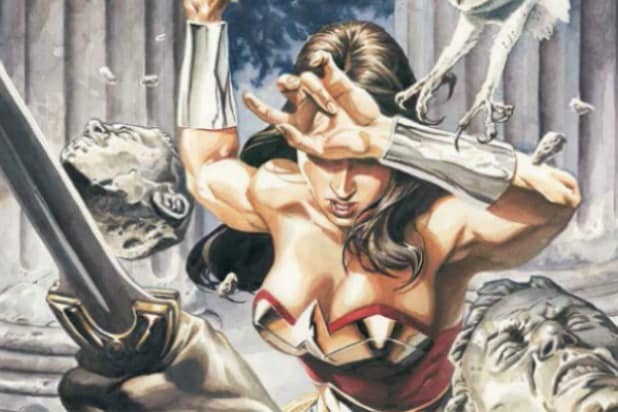 MedusaIn one of the most popular storylines from the "Wonder Woman" comics, Diana faced off against the Gorgon Medusa in a battle to the death inside Yankee Stadium. Of course it was broadcast worldwide. 2. 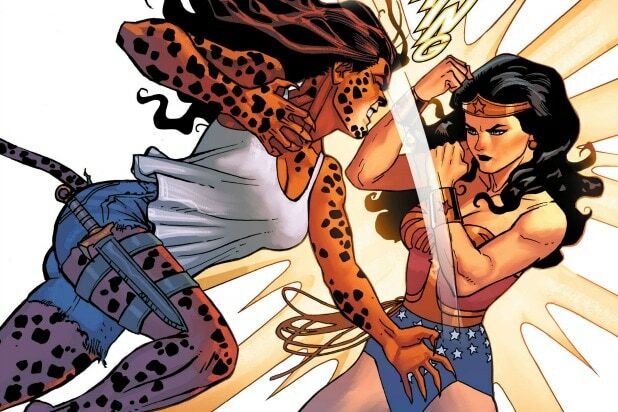 CheetahBritish archaeologist Barbra Minerva, aka Cheetah, is another of Wonder Woman's most popular foes in the comics. Her comic look probably won't work for a sequel, so a cinematic upgrade would be needed. 3. DeimosDeimos is the God of Terror and also the son of Ares, the God of War from the first film. Deimos could look to avenge Ares in the sequel. 4. CirceThe evil sorceress was almost the villain in the first film, but didn't make the final cut. In the comics, she has teamed up with DC bad guys like Lex Luthor. 5. GigantaOne of Wonder Woman's more classic foes is a brilliant scientist, Dr. Doris Zeul, who managed to hijack the body of a circus performer with the power to increase her size. 6. 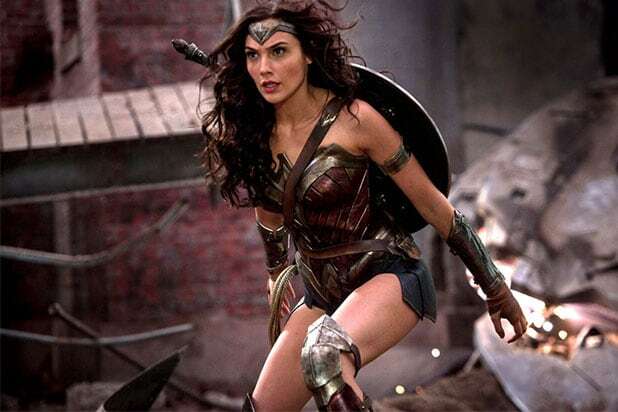 GenocideWonder Woman's version of Superman-killer Doomsday, Genocide defeated Wonder Woman in their first ever battle -- and even stole the lasso of truth. 7. Maxwell LordBoth cunning and ruthless, Max Lord is Wonder Woman's version of Lex Luthor. Lord was so villainous, Wonder Woman snapped his neck in the comics. 8. Doctor PsychoThe misogynistic Doctor Psycho seeks to dominate women with his mind- control powers. He once targeted Steve Trevor in order to mess with Wonder Woman's emotions.